Before I get into the crux of their official press release – I am a Shaw customer. Our household subscribes to the Extreme-I residential plan, and as I addressed on Sunday, we are not happy subscribers. 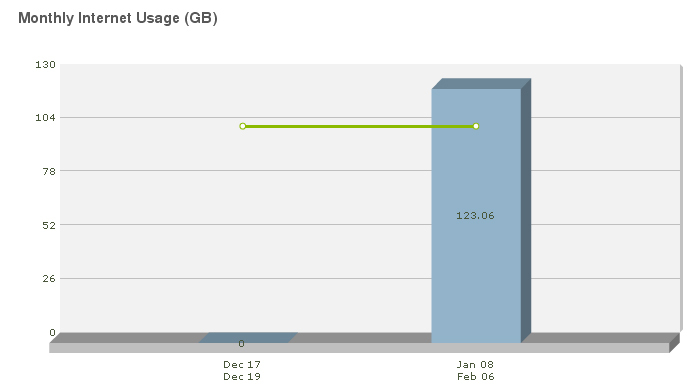 When we signed up for Extreme-I, we were given a data transfer cap of 125gb. This was not a promotional offering, there was no special price other than the “bundled with other Shaw services” price of $47.00 per month plus $10.00 per month for our third IP address. Well – that press release started circulating the net around five hours ago. We still haven’t received a notice from Shaw giving us the link to find out how to request an invitation to one of their customer meetings. I found the link on the DSL Reports forum, and I dutifully sent off a request for an invitation, but there was no auto-responder saying “thank you for your request” so I hope it isn’t just floating around in our congested, over-used internet pipes. This entry was posted on Tuesday, February 8th, 2011 at 6:03 pm and is filed under Editorials, National News. You can follow any responses to this entry through the RSS 2.0 feed. You can leave a response, or trackback from your own site.